Sipros (Wellington Naberezny) is a street artist fro Sao Paulo, Brazil. He started painting graffiti on New York City Subway in 1980, and is one of the founding members of the TATS CRU. 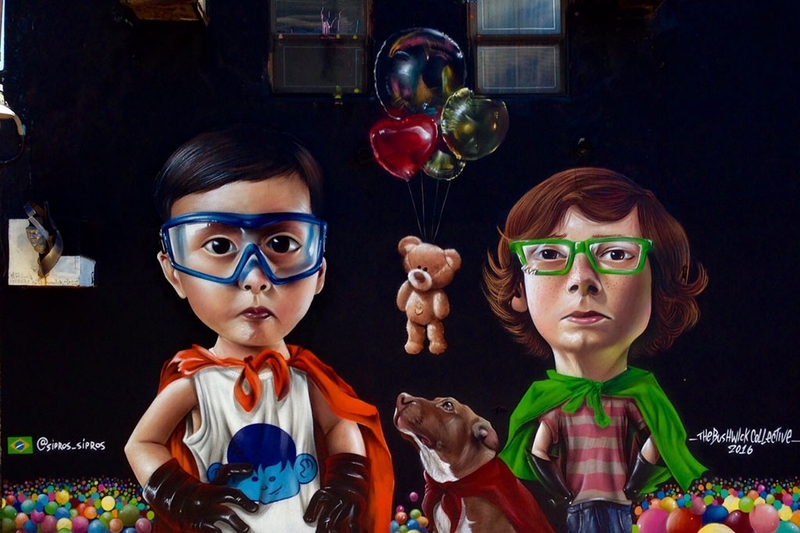 He specializes in photorealistic yet stylized portraits. Using his imagination, the portraits come to life to the delight of viewers.